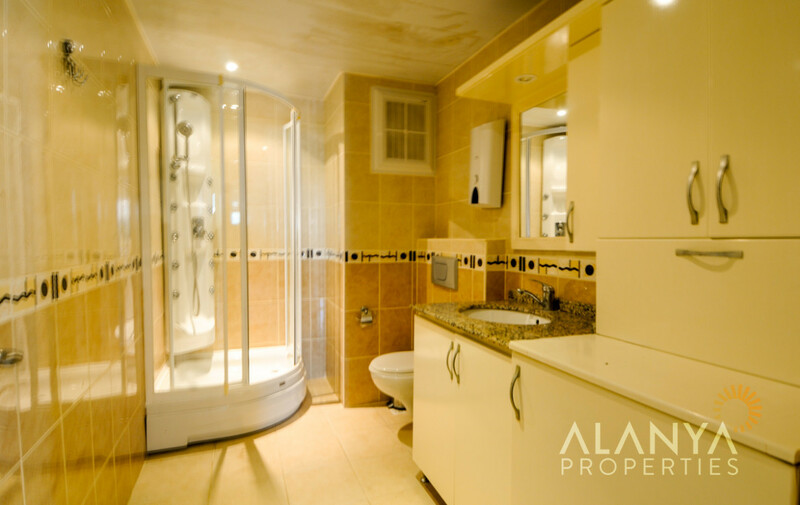 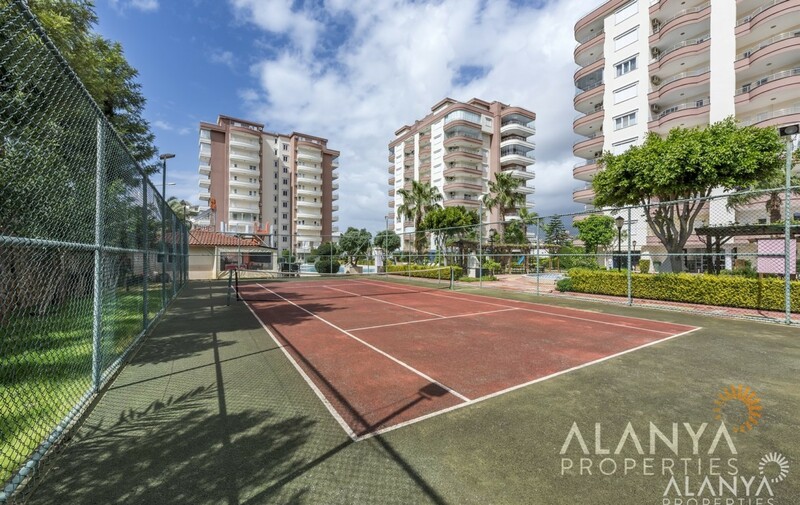 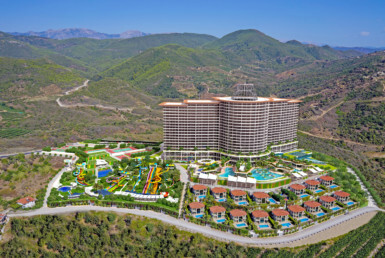 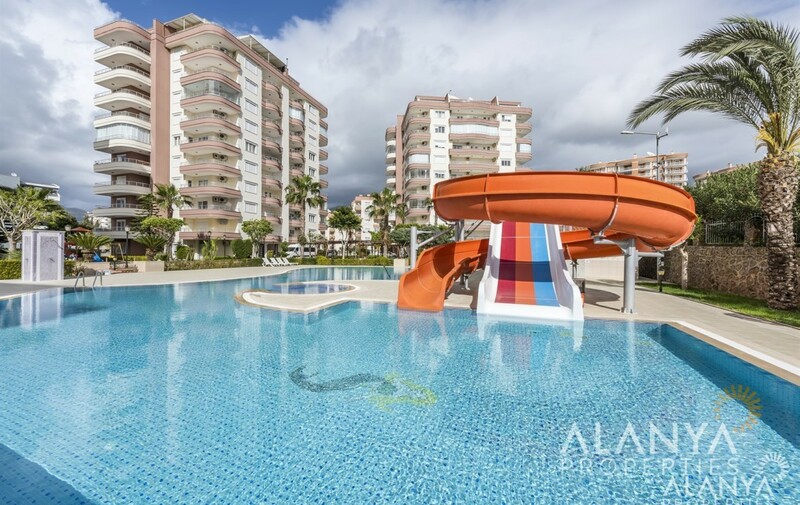 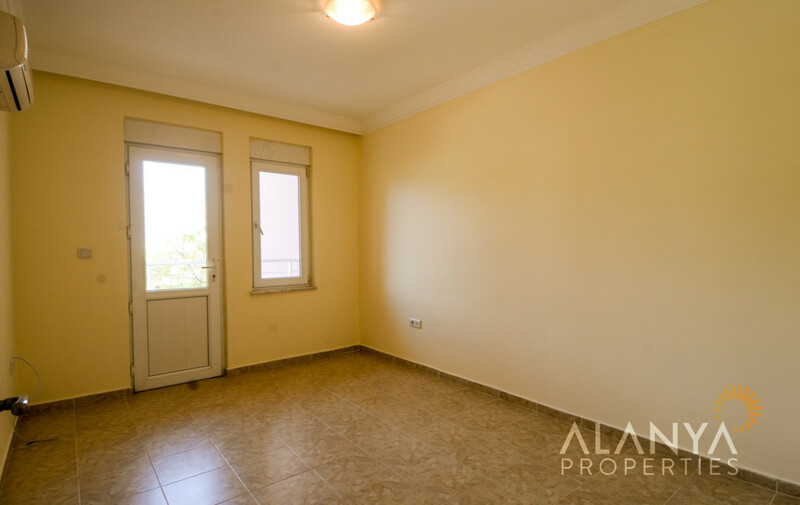 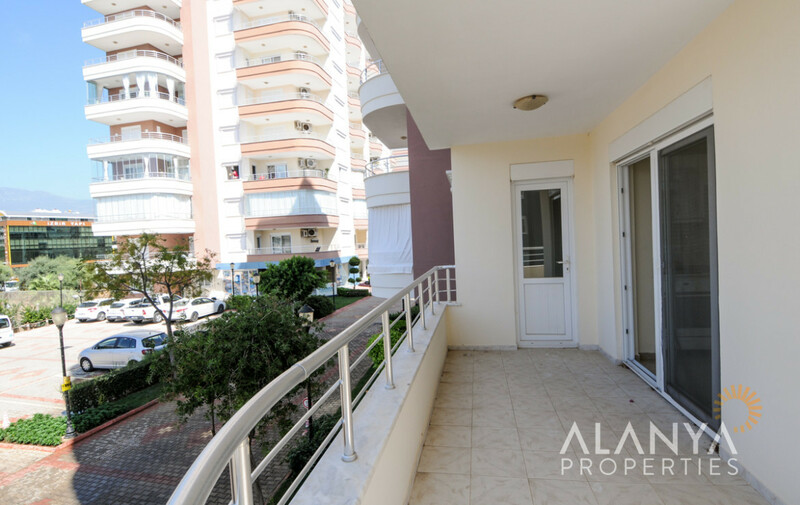 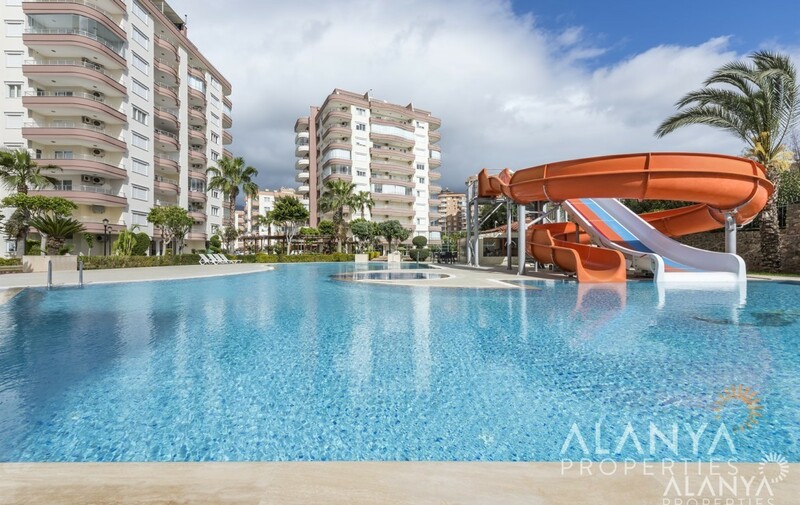 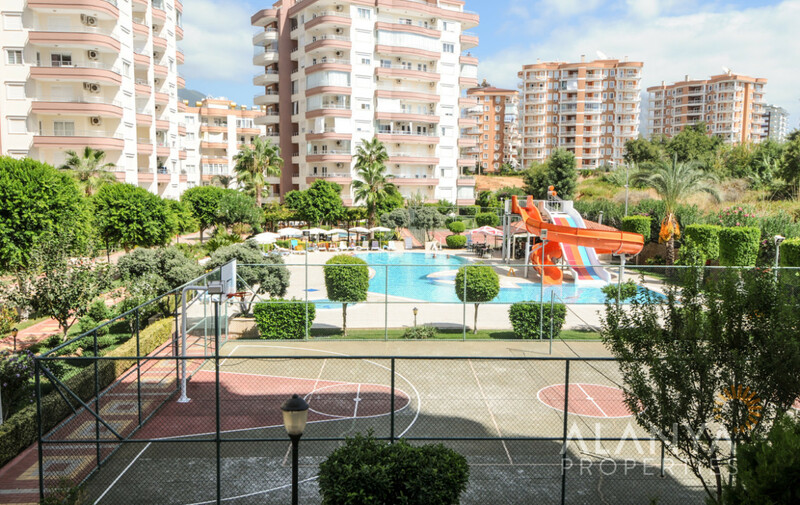 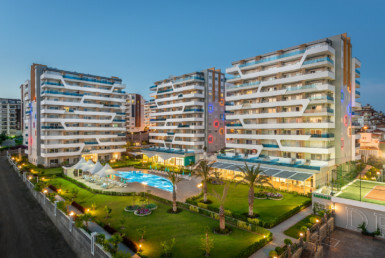 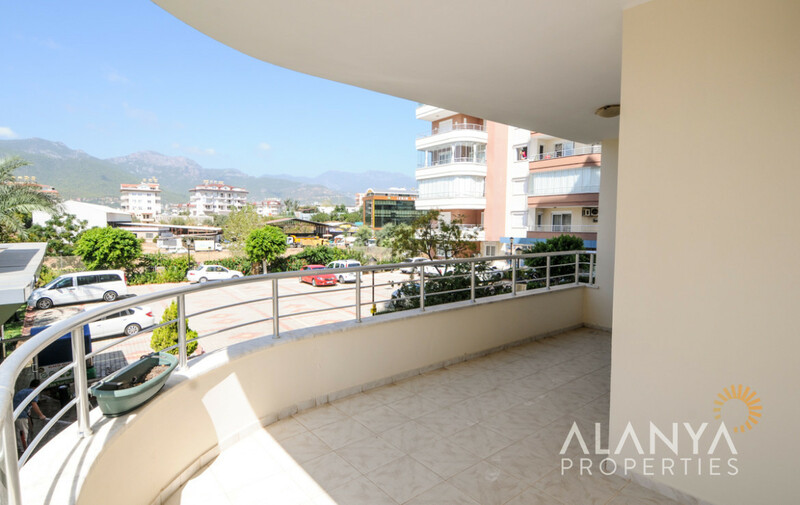 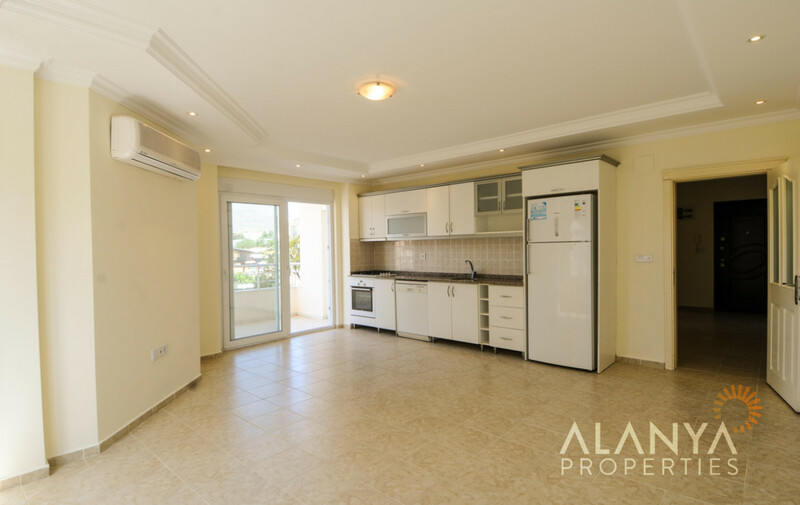 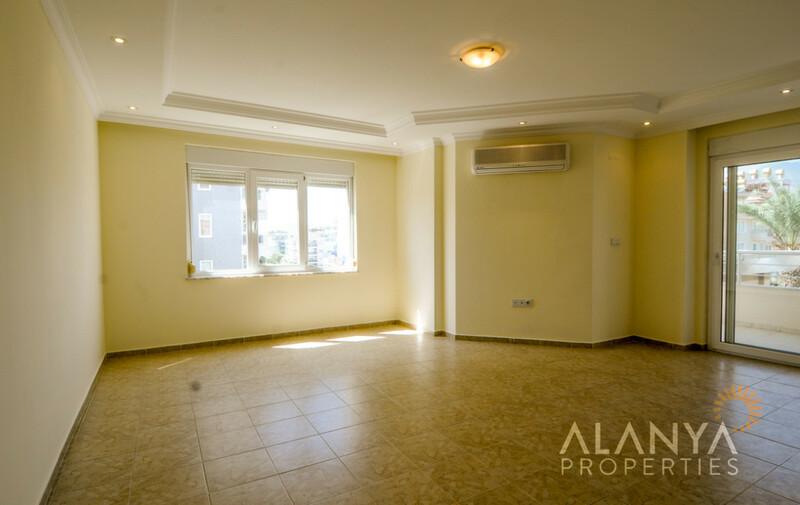 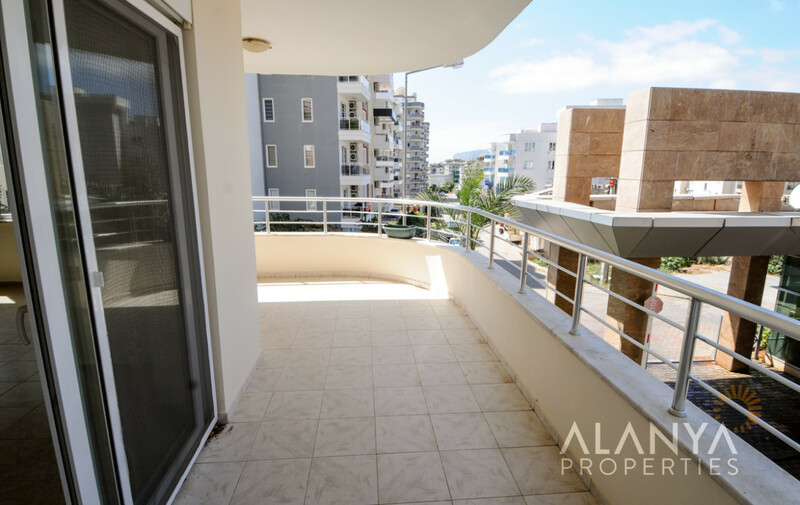 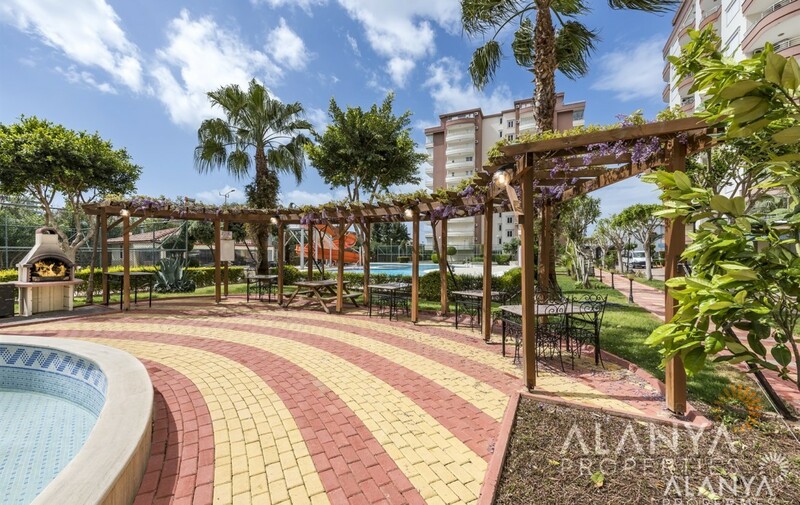 Prestige Residence — 2+1 apartment for sale in Tosmur, Alanya. 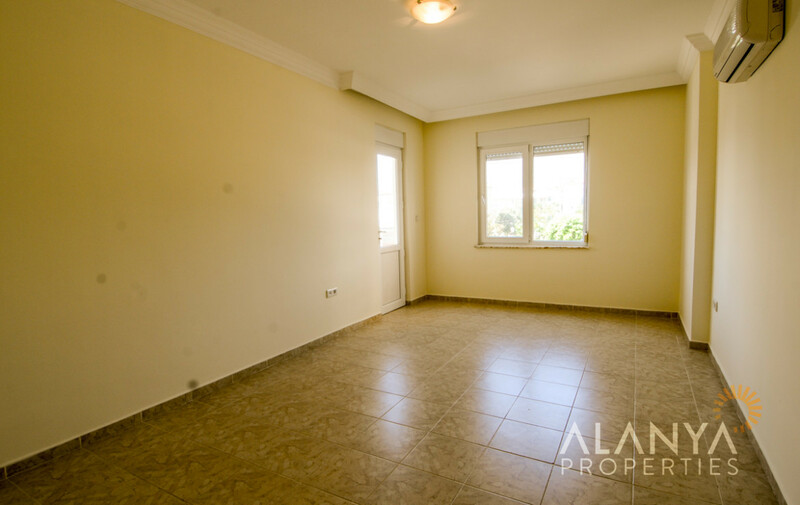 This apartment is in the 1. floor with wide castle view. 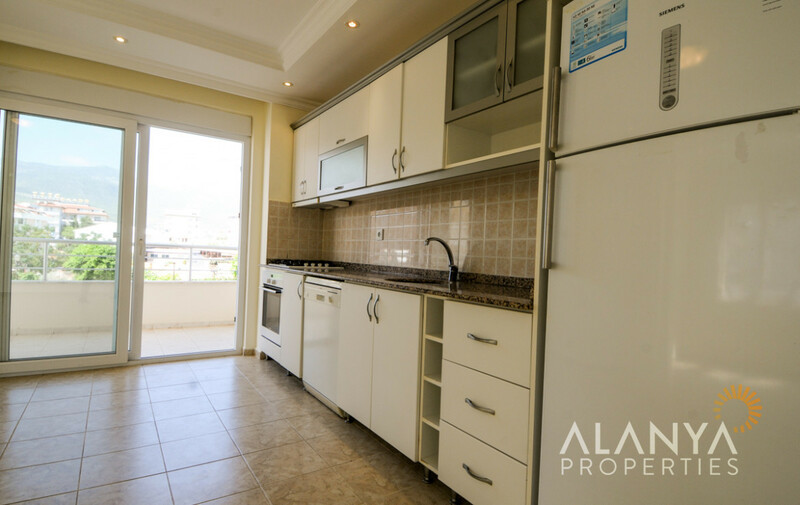 White goods and air conditions are include in the price. 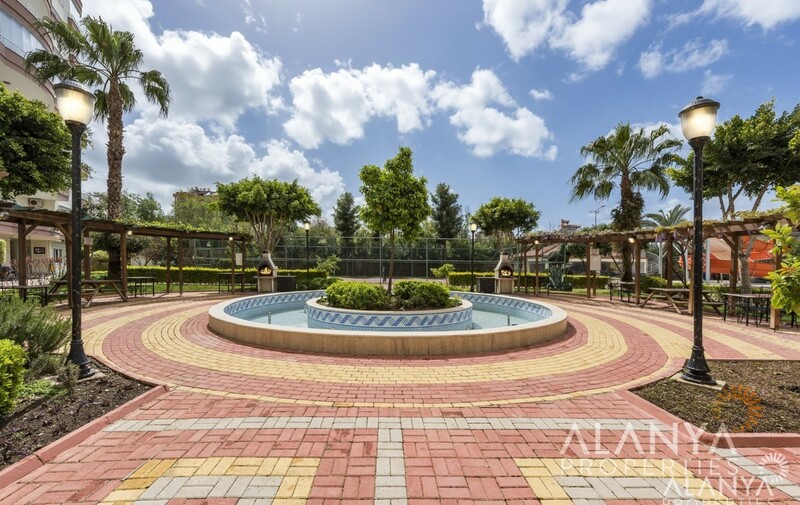 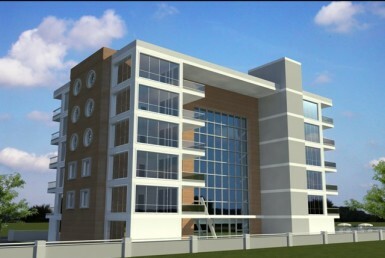 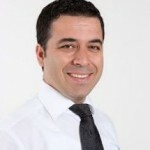 Near the complex you can find shopping centers, hospitals, green market, restaurants etc. 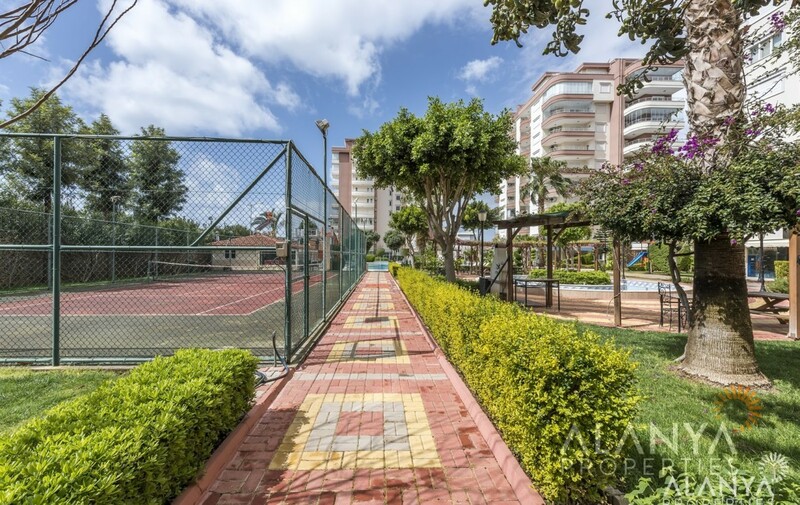 only 600 m to the beach.